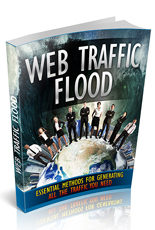 Webinar Hero is a cloud-based software built to massively increase your conversions with webinars. 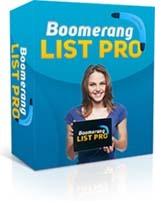 No monthly fees, gorgeous templates and even free Google traffic make this the easiest way to drive big dollar commissions. 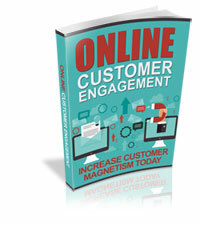 Discover How to Increase Your Retention Rate! 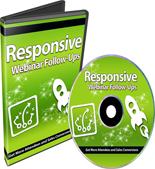 Skyrocket Your Sales Conversions… Starting Today! Easily Add Signup Forms To Your Sales Pages Without Losing Sales!